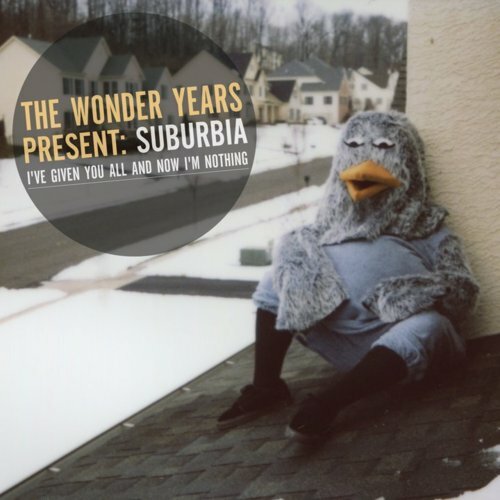 It’s hard to quantify the connection a listener gets to a record as deeply specific as Suburbia: I’ve Given You All and Now I’m Nothing; a record about growing up and away from suburban Philadelphia life. But the best thing about the suburbs is that their stories are almost interchangeable with just about any American suburb. 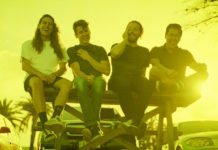 And so Suburbia is buoyed by these terrific pop punk odes to life on the road away from the basements (“Came Out Swinging”), great summers (“Summers in PA”), conservative fanaticism (“I Won’t Say The Lord’s Prayer”) and everything in between that a listener can, for the most part, easily relate to (getting older, getting a job, moving out of your parents house, responsibility). 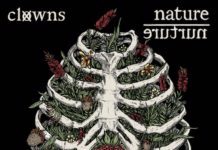 Unlike the band’s previous work however, there is a new sense of focus, a bite to Suburbia that The Upsides and Get Stoked On It! lacked (maybe all the rough nights on the road and in airports have given them a bit of grit?). 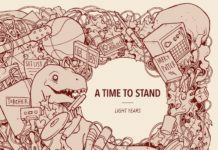 Add some wry humor and some quick wit, and you’ve got a pop punk record with the kind of urgency we haven’t seen since those old Lookout bands. Perhaps having spent my suburban American life just a few postcodes away brings a closer connection, but while Simple Plan and their kind may have bastardized pop punk with their overly sugary coating, The Wonder Years still maintain the idea of punk first, pop second. Suburbia is a terrific record about growing up while never really wanting to on the inside.